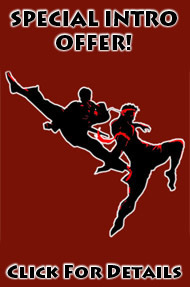 Learn how to defend yourself against an attacker using street self-defense techniques. Workshop will be divided into two sessions. 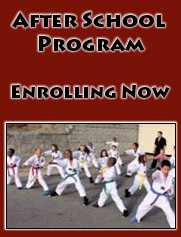 Students are encouraged to take advantage of this class to expand their current martial arts knowledge.